1. 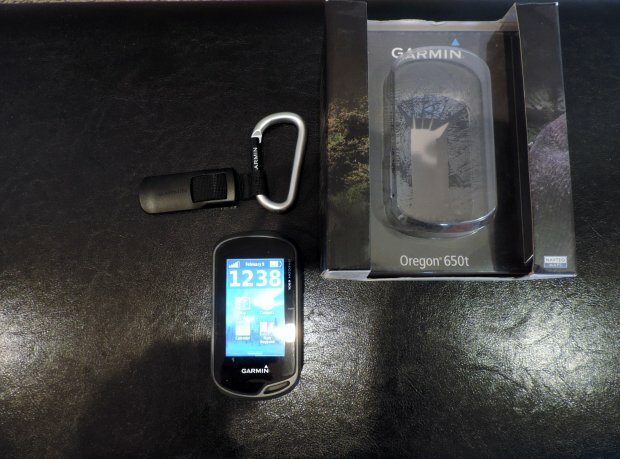 "RE: Garmin Oregon 650t GPS"
I'll take it if it's still available. Let me know. 2. "RE: Garmin Oregon 650t GPS"
3. "RE: Garmin Oregon 650t GPS"
4. "RE: Garmin Oregon 650t GPS"